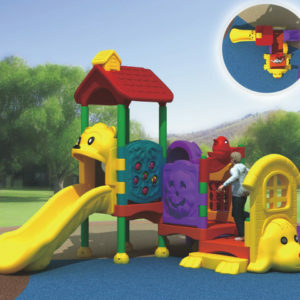 Toddler Play Systems - designed with toddlers in mind. 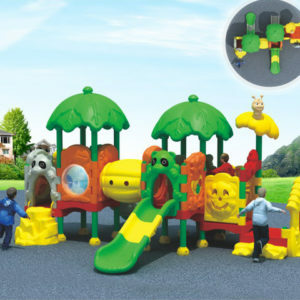 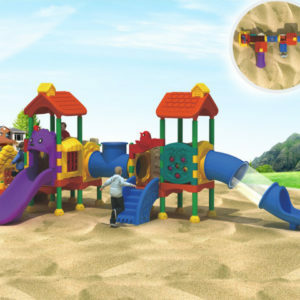 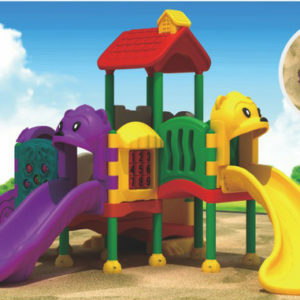 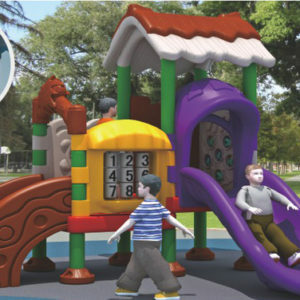 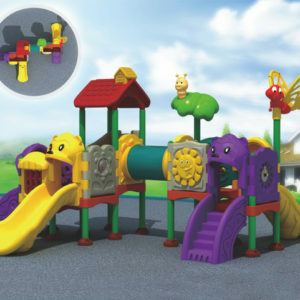 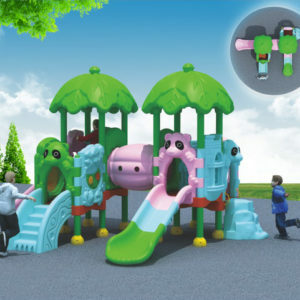 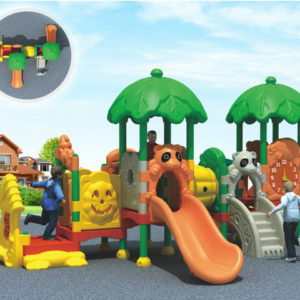 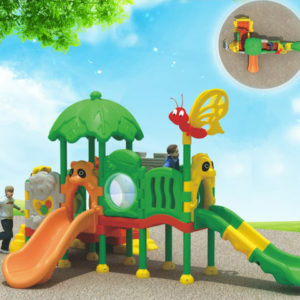 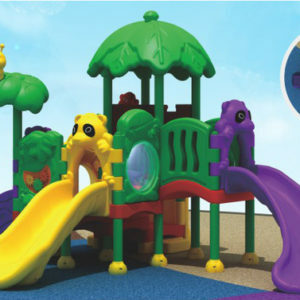 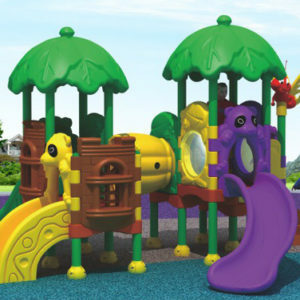 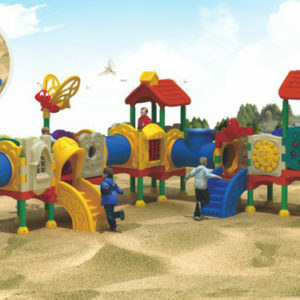 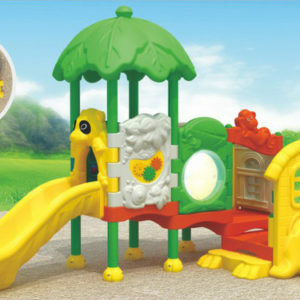 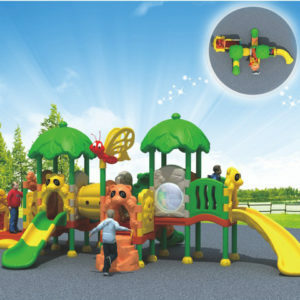 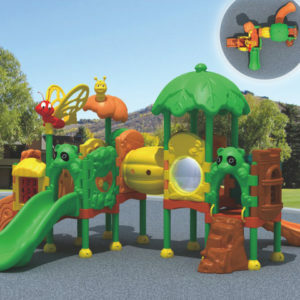 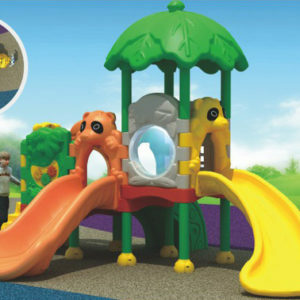 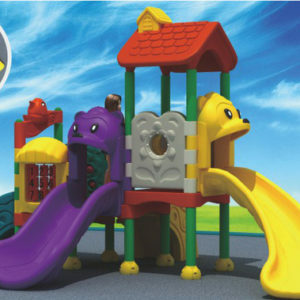 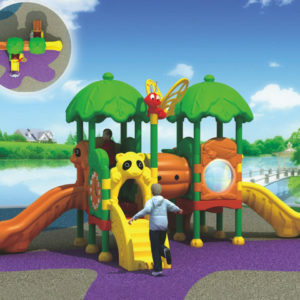 Our toddler play systems cater for ages 2-5 years of age. 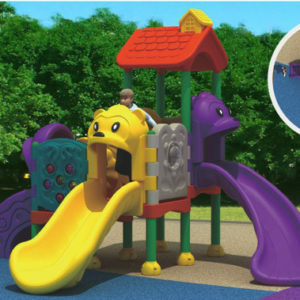 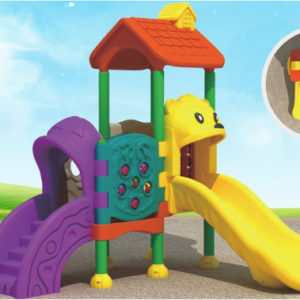 Smaller slides and lower steps and platforms make it easier for a toddler to navigate and explore the play system safely, while being adventurous. 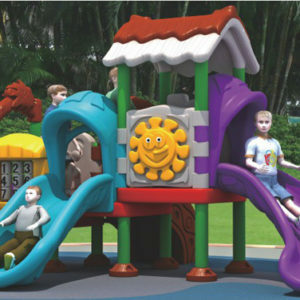 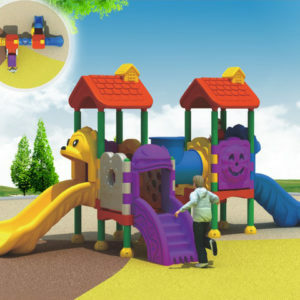 Various sizes are available, to suit any playground requirement. 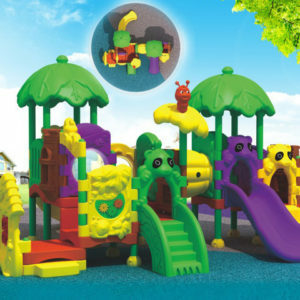 These brightly coloured, extremely visual structures will make any play time an exciting experience, inspiring the imagination of any toddler. 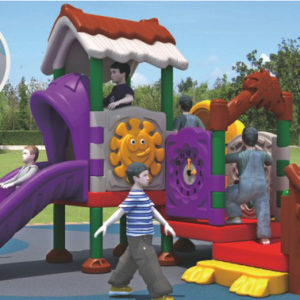 These systems are perfect for nursery / pre-school facilities, restaurants and play centres. 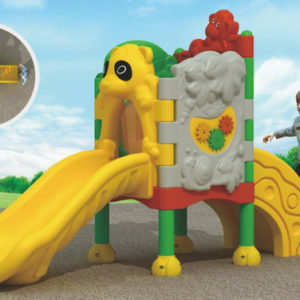 They encourage, climbing, jumping, sliding, balancing, counting and social interaction. 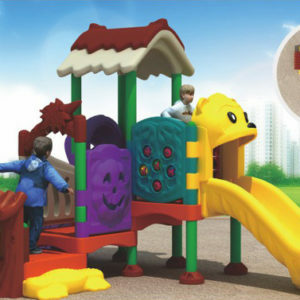 The animal features and bright colours will intrigue and promote positive imaginative play. 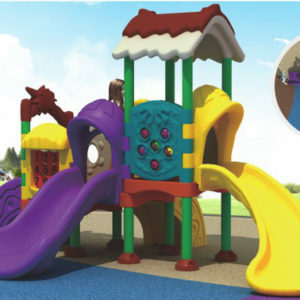 Our installation team are skilled professionals, trained in-house to install beautiful, safe playgrounds, both indoor and outdoor.